Cross Creek is a unique gated community spread across 122 acres of prime, intown forest, and offering a multitude of floor plans and open areas. 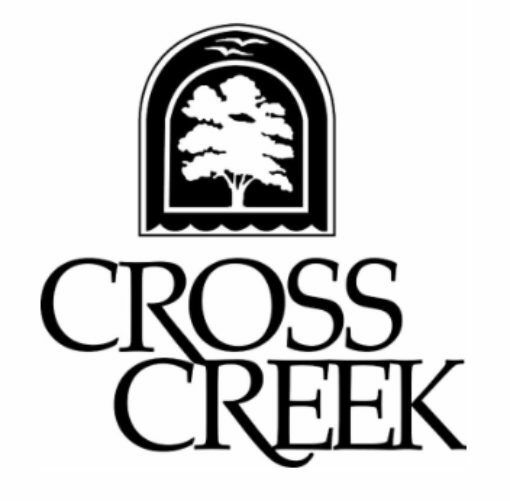 With wide parkways and mature landscaping, Cross Creek combines a peaceful setting with an array of amenities and services. Our community includes an 18-hole par-three golf course with an on-site golf pro, tennis courts, and three swimming pools. The main clubhouse includes a health club, restaurant/banquet facilities that offer both inside and covered deck seating overlooking the golf course.